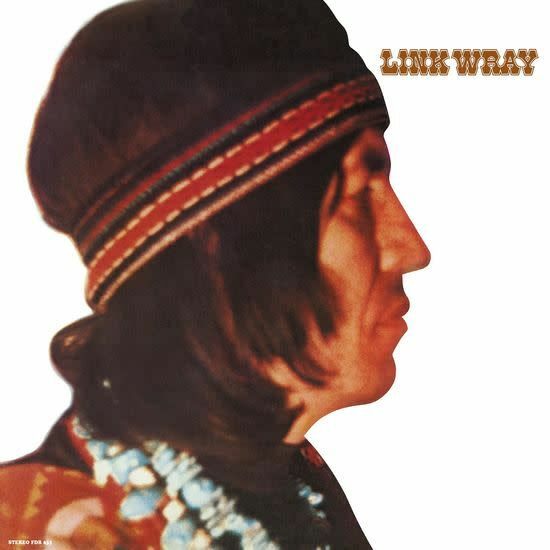 Recorded in a shaky makeshift chicken shack in rural Maryland, Link Wray’s eponymous 1971 solo album is a compelling and forward-looking piece of honest, handmade Americana. This album is vastly different from his previous work, foregoing instrumentals entirely. Instead, Wray, left with only one lung following a bout with tuberculosis in 1956, gives us his raw voice, full of spit and vinegar, as he blends elements of country, rock ‘n’ roll, roots, folk and gospel marked with fuzzy guitar and booming percussion. This carefully remastered reissue will take you right back to that chicken shack, and to sessions so electric you can almost feel the atmosphere.